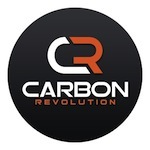 Carbon Revolution is a privately-owned Australian company. 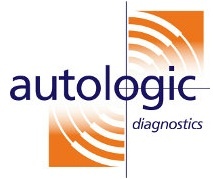 Its origins are in advanced materials R&D and vehicle engineering within world-leading technology organizations. The company emerged from an independent R&D program providing technology mentoring to university teams involved in Formula SAE campaigns. The first composite wheels developed by the founders appeared in 2004 on SAE vehicles competing in this global competition. PERFORMANCE IS EVERYTHING. EFFICIENCY IS EVERYTHING ELSE. Carbon Revolution also has numerous formal partnerships for technology development and product testing around the world. This includes Deakin University and RMIT University in Australia, both globally recognized institutions in their respective fields of materials sciences and aerospace technology. 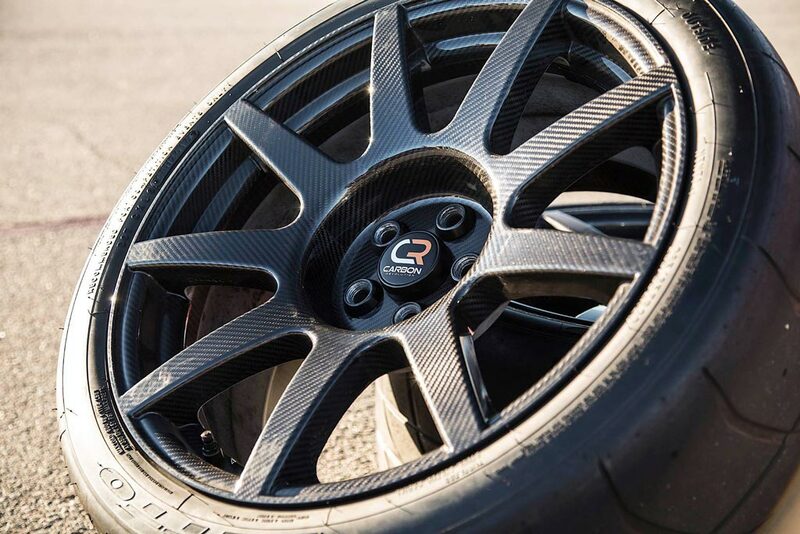 For the first time, automotive enthusiasts can now experience a one-piece carbon fiber wheel that utilizes super-lightweight aerospace grade technology. Step change reductions in rotating unsprung mass deliver a number of important performance enhancements. 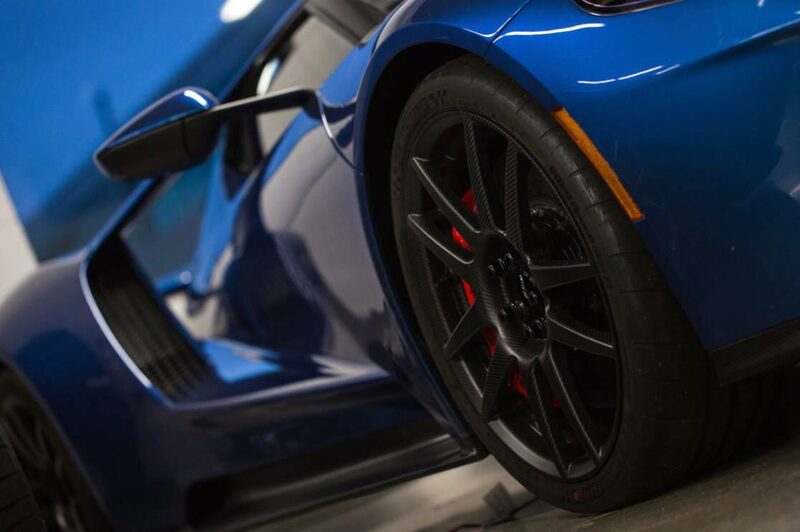 Carbon Revolution carbon fiber wheels are a bolt-on product that will improve many aspects of the performance and driving experience of your car. Fitting a set of Carbon Revolution wheels will result in a faster, more agile, more rewarding car. In partnership with its research and industry partners, Carbon Revolution has conducted extensive analysis and modeling to quantify the efficiency and emission reduction benefits of reducing rotating, unsprung vehicle mass. 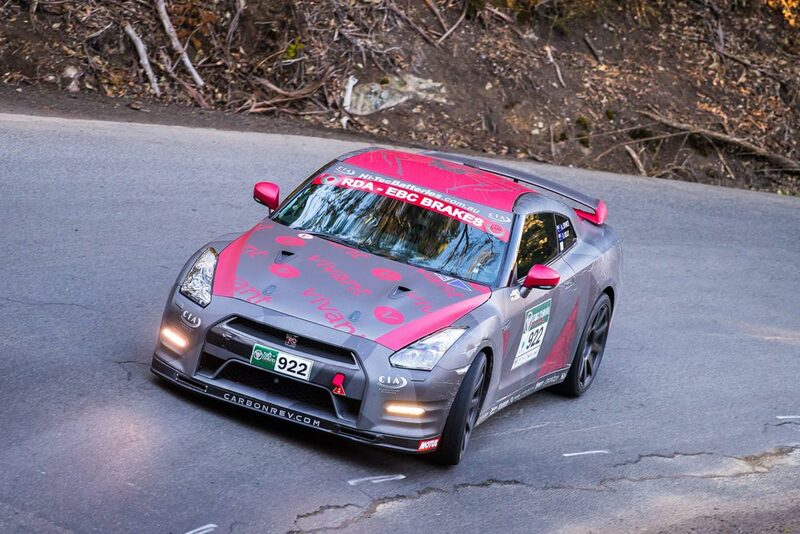 Motorsport has always been at the heart of Carbon Revolution wheels. Making a vehicle faster through lightweight technology has been the driving force for the company since day one. By offering teams and drivers the only one-piece carbon fiber wheel for motorsports, we are giving them a real advantage over the competition.